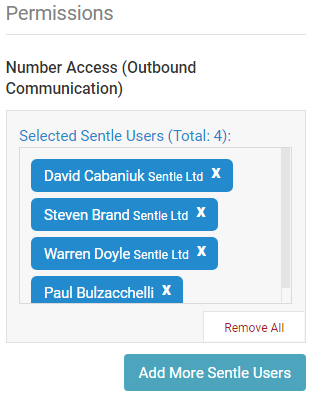 In this article we will cover the call options you have available when using specific phone numbers within Sentle. 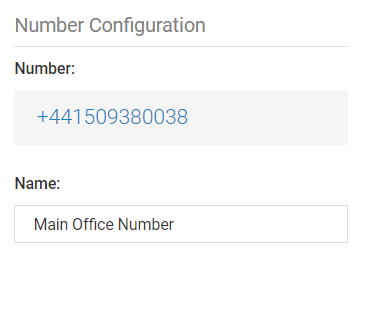 Select the Phone Numbers option to load the phone number list. Selecting one of the phone numbers will load the following screen. Within this screen, you can alter the following settings. Add the number’s name here to label how the number is described throughout Sentle. 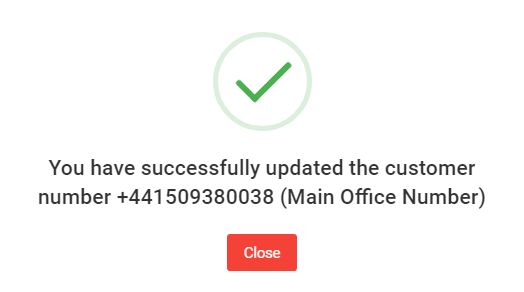 The staff using Sentle that are able to use this number when calling out from Sentle. They can be added using the normal contact search method although in this case only your Sentle users will be available within the search. 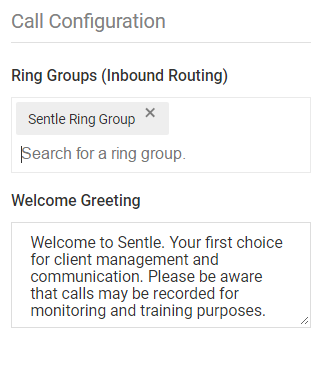 Assign Ring Groups - In this area you can add ring groups to this number (see Call Settings: Ring Groups article for details) Ring groups effectively control whose devices will ring when somebody calls in on this number so distributing the call. The Sentle agent that takes the call will assume ownership within the system. If you are sharing an inbound device (i.e. one phone for 3 users) you will be presented with 'take ownership of call' button which means the call will be assigned to you as a Sentle user. Welcome Greeting – Add a message to this box if you want this to automatically play when somebody calls you on this number. The message will play before your devices ring. You can specific voicemails for each number with relevant message, for instance if you have set different numbers for various departments. In this section, you are able to switch voicemail on and off for this number, define how long a call will go unanswered before the voicemail kicks in and create which message is heard when the person calling in reaches your voicemail. 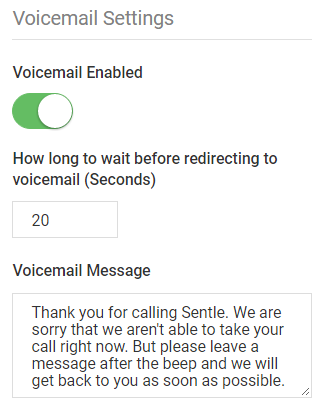 Please note: If you are using a mobile you should ensure your Sentle voicemail is timed to kick in before the mobile voicemail does or the voicemail will not be stored within Sentle. When you are happy with your changes select ‘save changes’ and the following confirmation message will appear indicating you are good to go!